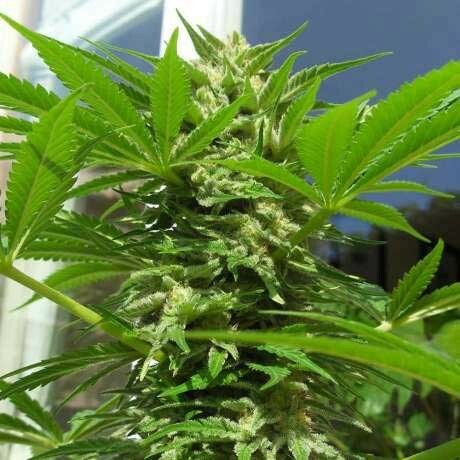 The Amnesia Haze Autoflower is the autoflowering variation of the original Amnesia Haze that was bred in the 90s by lovely people from Hy-Pro Seeds in the Netherlands. 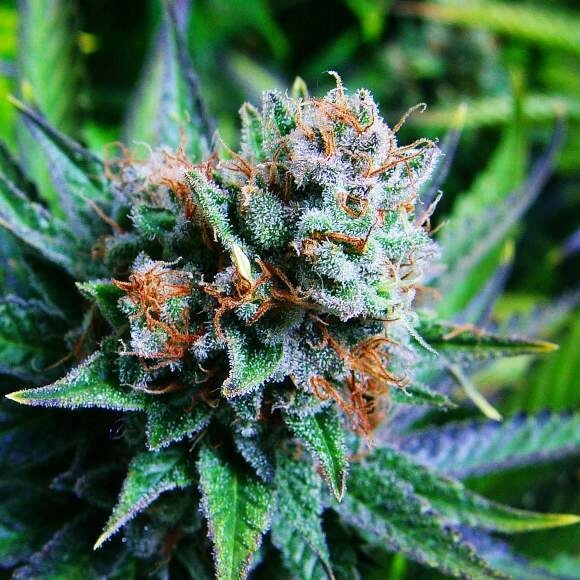 Amnesia Haze is one of the most famous Haze on the market, because it is a true Sativa with long flowering period that can extend to 18 weeks. 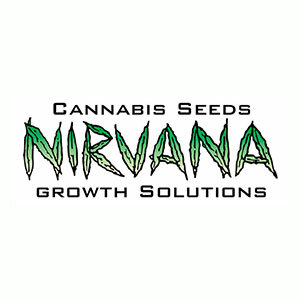 This will result in a very large plant, something that not every grower has the time nor space for. 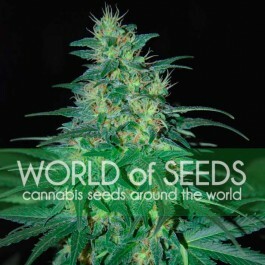 That’s why we have the autoflower variation of the Amnesia Haze. 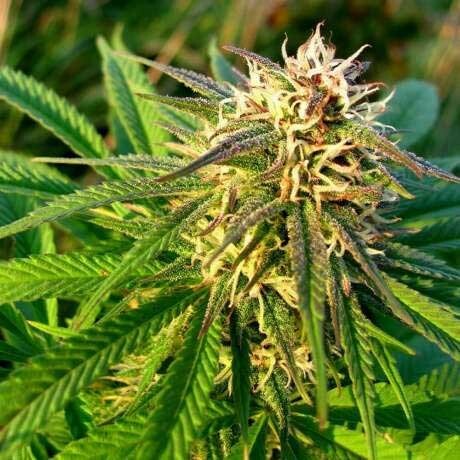 Although the autoflower variant has the same euphoric high and taste of a normal Amnesia Haze, it has a much shorter flowering period. 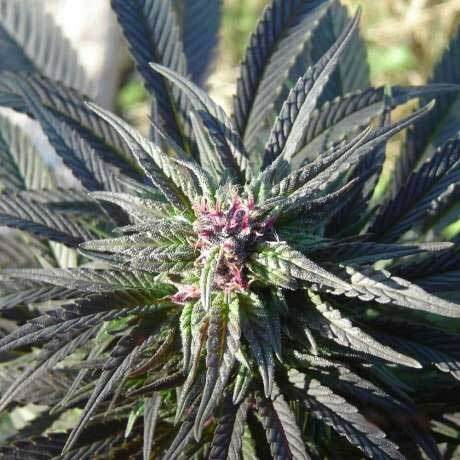 Within 90 days you will be able to harvest the plant. With a height of around 80cm to 120cm, the autoflower is a lot more compact than the original. Please be careful with nutrition, just like the original Amnesia Haze, the autoflower variant is also very sensitive to nutritions.